The next step in releasing The Per Gessle Archives digitally was taken at midnight when The Roxette Demos! Volume 1 was released with lots of goodies. The physical box will be released September 24, signed if you hurry up pre-ordering it. 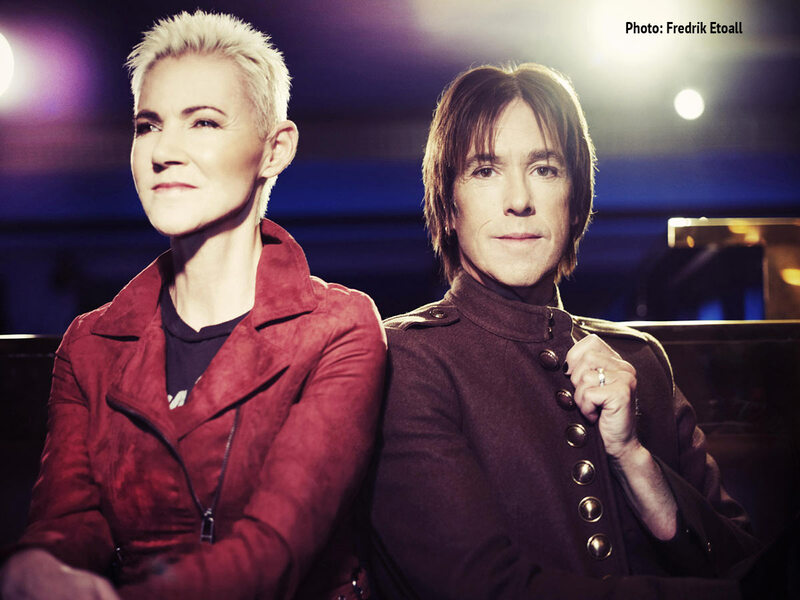 Archive, News, TDR:Per Gessle, TDR:Releases, TDR:Roxette, vintage.